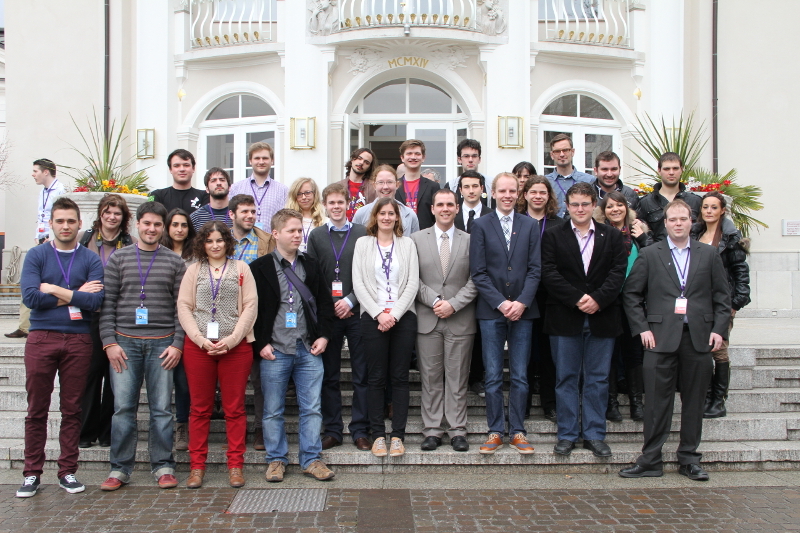 EFAy’s 2013 General Assembly in Meran, Süd-Tirol was a great success! The General Assembly of 11-13 April 2013 in Meran, Süd-Tirol, jointly held with the European Free Alliance and the Centre Maurits Coppieters, was a great success. Participants from 19 EFAy member parties, part of around 200 total participants, joined the debate in Meran to settle outstanding issues and start making progress for a new year of activity. As a special note, EFAy would like to welcome its newest member, Bloc Jove, to the family. Regular statutory affairs were taken care of in good spirits. These included: a yearly overview of each of the member parties; modifying the Statues and Rules of Procedure; discussing EFA-EFAy relations; and approving the 2012 financial report and the 2014 budget. Five motions and two declarations were discussed and accepted during the General Assembly. In short, they are the following. The first motion, from the Fryske Nasjonale Partij Jongerein (FNPj), deals with the issue of budgetary cuts forcing small schools to close. EFAy calls for the Dutch government to make a proper socio-economic impact assessment of this measure, especially in regions with protected minority languages. The second motion, also from the FNPj, calls for the Dutch government to maintain Fryslân as a separate and independent province, instead of merging it with other provinces. With a third motion, by the Joventuts d’Esquerra Republicana de Catalunya, EFAy maintains a critical stance towards fracking, a potentially dangerous technology with unknown environmental and health risks. The General Assembly, in the fourth motion, from Plaid Cymru Ifanc, strives for a greater democratisation of the European Union and to reform the European Paliament, including the wasteful alternating sessions between Brussels and Strasbourg. The fifth and final motion, by the Partitu di a Nazione Corsa Ghjuventù, calls for the European Parliament to defend a more ambitious Multiannual Financial Framework (MFF), to strengthen the poorest regions, tackle youth unemployment, look for sustainable development and invest in research and innovation. With the first declaration, from Gazte Abertzaleak, EFAy fully supports the Basque peace process and asks both Spain and France to contribute to the peaceful solution of the political conflict in the Basque Country. A second declaration, also by Gazte Abertzaleak, calls for further action in bringing peace and freedom to the Western Sahara. Olrik Bouma (FNPj), EFAy coordinator since April 2013, was appointed as Secretary-General by the Bureau. 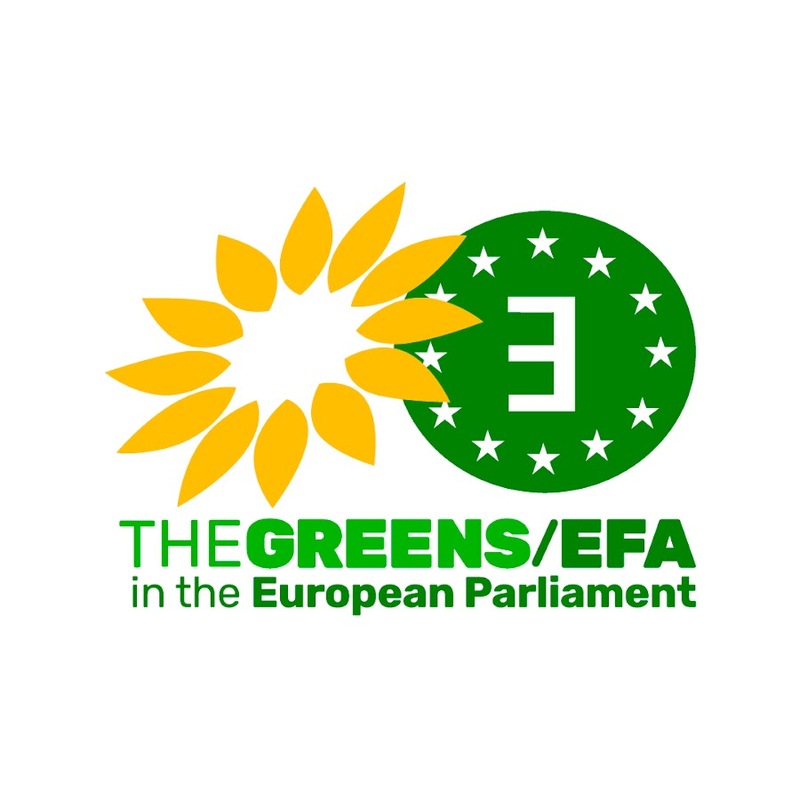 Finally, the General Assembly decided to start working on an EFAy political manifesto for the 2014 European Parliament elections. Six working groups were set up; each led by one of the new Bureau members with input from EFAy member parties. During 2013, these working groups will coordinate in creating a manifesto appropriate to the interests of EFAy members and youth in Europe.